Clinical Psychologist offering therapy, coaching, supervision and training. Mitch offers evidence based psychological therapy for a variety of problems for people aged 16 and above. Every consultation ensures a compassionate, experienced, qualified, professional and skilled therapist working with you to help you build a richer and fulfilled life. 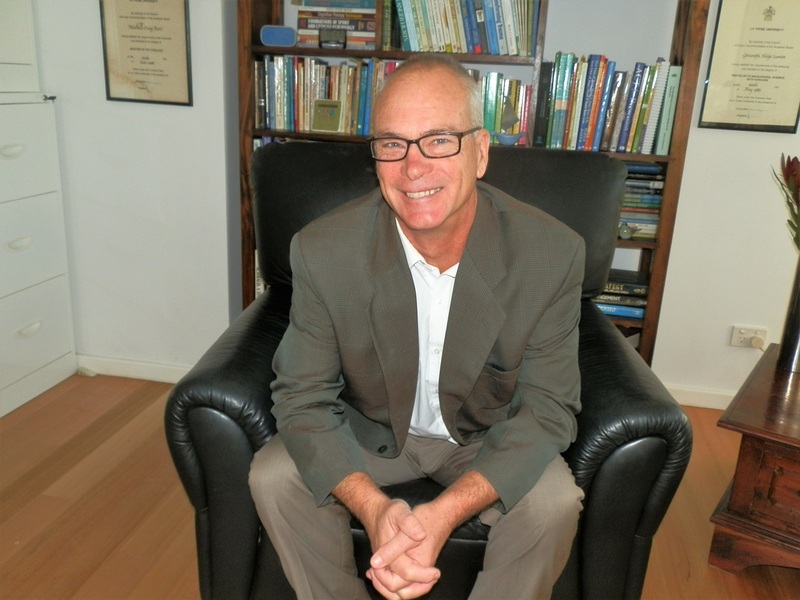 Mitch has conducted about 35,000 consultations over his 30 years of practice. In addition to working with a wide range of clients, Mitch provides supervision, teaching and training to students and colleagues studying or working in the field of psychology, counselling and mental health. ​Mitch has advanced training in psychological therapy (Acceptance and Commitment Therapy, Mindfulness orientated Cognitive Behaviour Therapy and Schema Therapy) which can be applied to any problems or difficulties. He has specialist interests and experience in conditions such as anxiety, depression, stress, trauma, eating, alcohol and substance abuse problems, management coaching and sport psychology. With over 30 years of experience and postgraduate qualifications including a BA (Hons), M Psych (Clinical) and Grad Dip Bus (Man). The Practice Secretary, Leissa, can be contacted directly on 0405 007 002 to make an appointment or enquiry at the West Leederville practice.